We have our next four week puppy party course starting on Thursday 26th of October 2017. 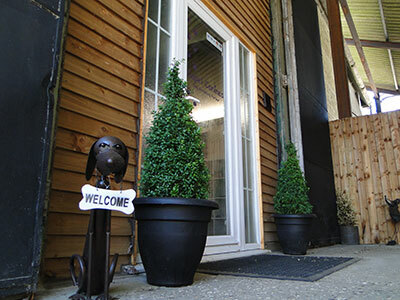 The course will allow your new little furry bundle of joy to see and experience all the things they are likely to experience as they grow up, plus they get the opportunity to mix with dogs their own age. Socialisation is so important for young dogs and our puppy parties provide a safe and fun environment for them to play in. All attendees get a free goodie bag containing over £25 worth of items. The course starts on Thursday 26th of October and runs from 10.30am – 12pm. It costs £40 for the full course. ‹ Save the date! 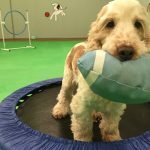 – Check out our new doggy daycare party days!